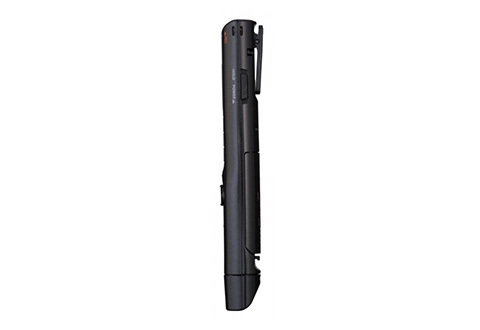 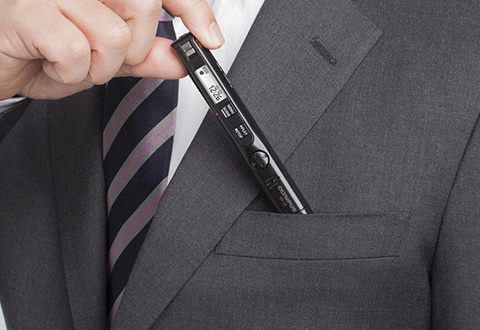 The Olympus® VP-10 Digital Voice Recorder is slim, compact and lets you to capture conversations naturally without missing a sound. 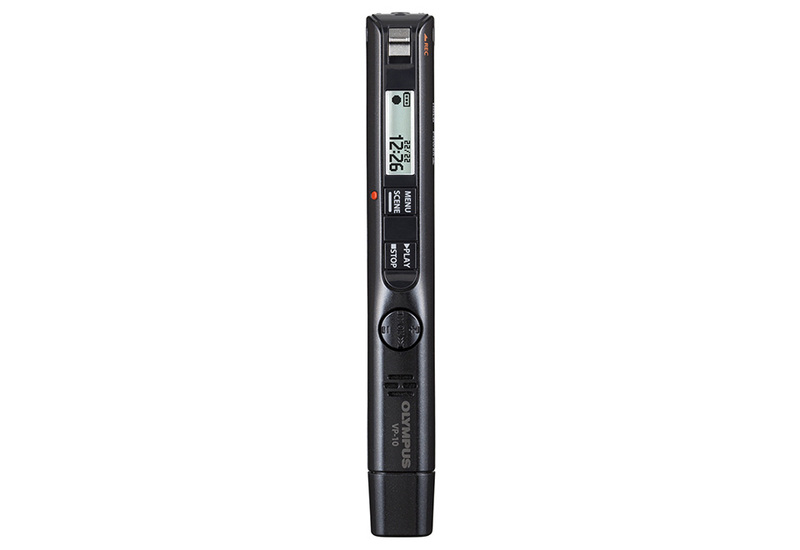 This innovative recorder features new technologies optimum for business use, to achieve high-quality recording in virtually any environment. 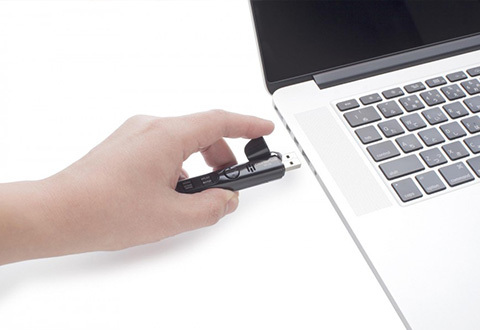 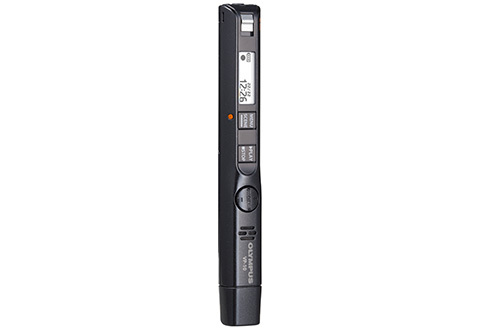 It features omni-directional stereo microphones to securely capture every sound and voice, whether recording from your pocket or clipped to your notebook. 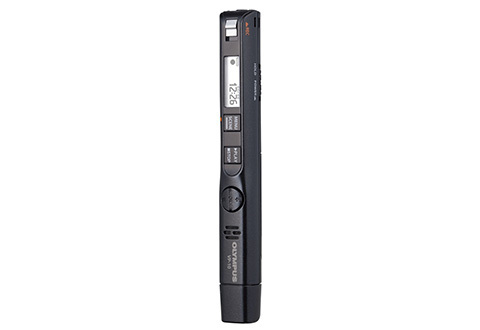 Item Will Ship in Approximately 2 Weeks	Receive a 20% Cash Back coupon and Free Shipping on all Olympus purchases! 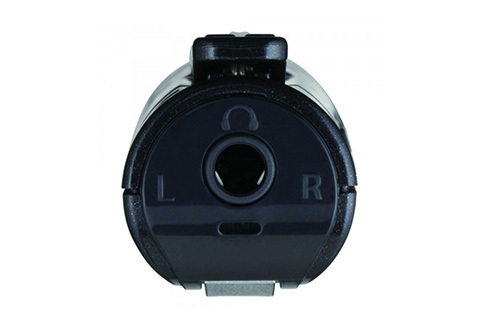 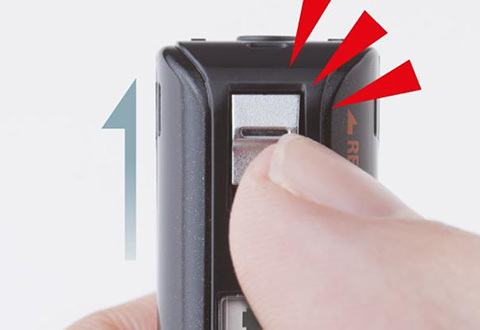 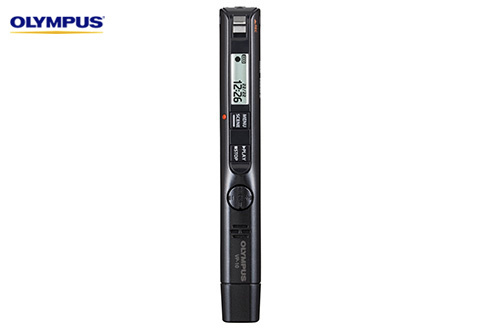 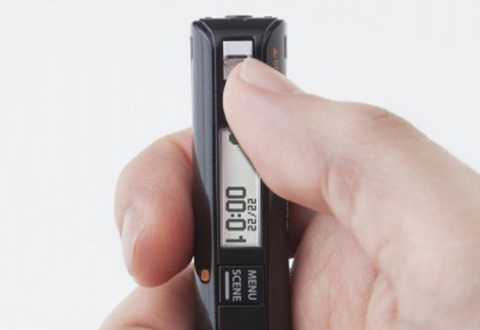 Record business and personal conversations with one touch using the Olympus® VP-10 Digital Voice Recorder.